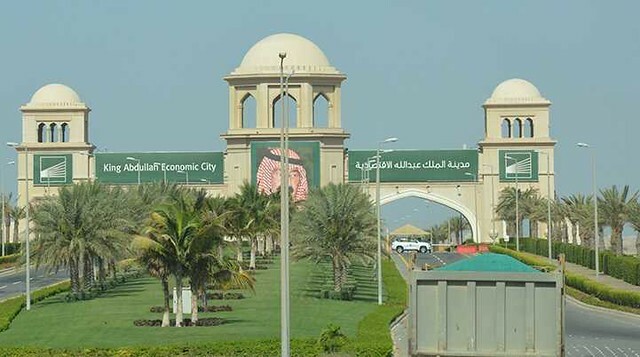 The King Abdullah Economic City (KAEC), is a mega project which was announced in 2005. Once finished, it will be bigger than Washington D.C. Since the past few years, the city has been able to become a major tool in social and economic growth of the country. 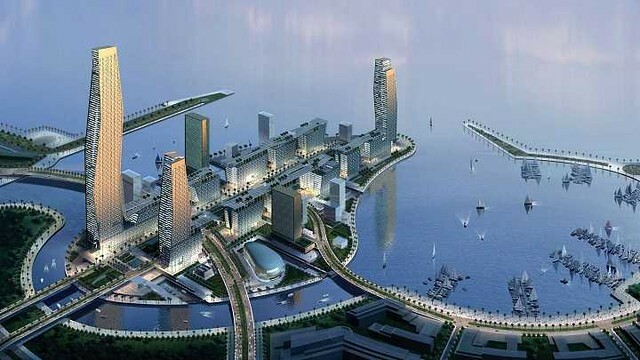 It is a mega project that encompasses a port, industrial zone, and a residential area. The city is being developed by the renowned construction company “Emaar”. The city expands over an area of 168 million square. 1-Family Package: It is an ideal place for people of all ages and all types of people. It is a complete family package. Families who want to fully use the natural reserved coastline shall be more than satisfied. There is an elite community at the shores of Red sea named as Al Murooj. 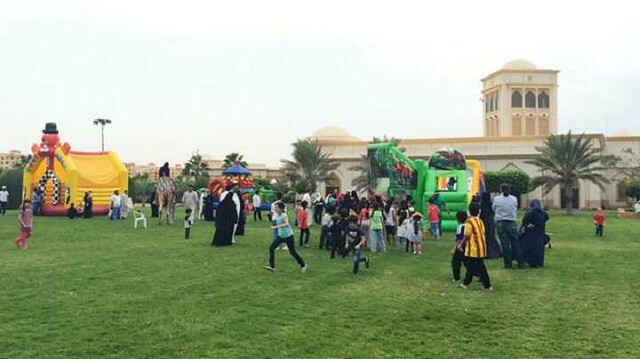 While the Al Talah Gardens are most suited for young ones. Al-Shurooq & AL-Waha apartments are cheaper ones. 2-All Amenities are provided there: You can find all the necessities of life within the city. There is a super-smart, hospital, school and all other things one need to have a life. 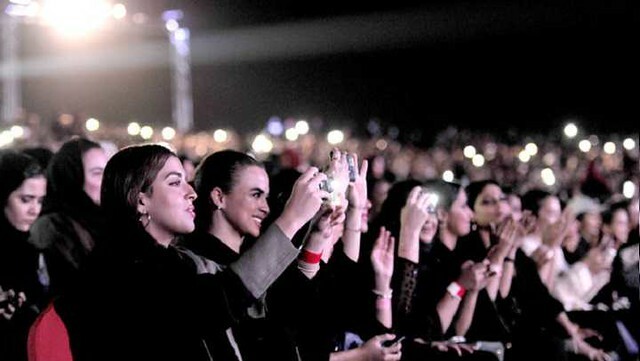 3-Social Life: As for expats, the social life in KAEC is not as typical as that of Saudi Arabia as it is mostly inhabited by the expats. There is no restriction upon mix gathering and you can really enjoy the lifestyle as per your desires. 4-A different class: The KAEC is approaching talent from all over the world at very good packages. There is room for all: engineers, entrepreneurs, doctors, and others. 5-It is located along the Red Sea and is amidst major cities: Mecca, Madinah, and Jeddah. It is an hour and 20 minutes away from Mecca while 3 hours from Madinah by road. A high-speed train also provides transit facilities. 6-Beaches: The city is beautified by the sandy beaches, sea-view apartments and complemented by magnificent architectural styled building. 7-KAEC, also pronounced as Cake, is a wonderful place to live where you cannot get bored. It is equipped with magnificent clubhouses, a golf courses having 18 holes, a luxury health complex and a state of the art amenities. People residing there, of course, have a lot to boast over! 8-Events: A special and major event takes place there every month. 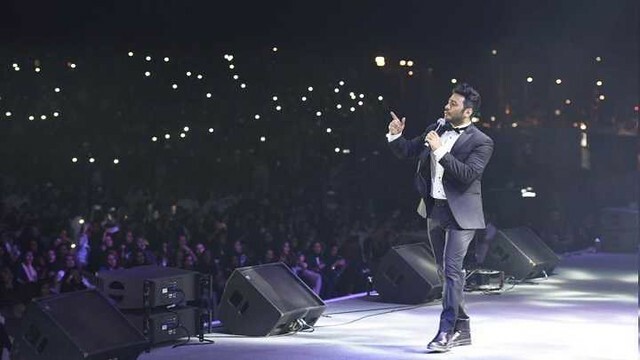 A number of celebrities have already gone there are performed. 9-Security: It is not like an ordinary city where anyone can enter. The city is gated and secured. While entering it you shall explain your purpose of entry and satisfy the guards there so that you may be allowed to enter. 10-Still developing: The city has been built from the scratch and the development work there is never-ending. Every day new things are being introduced and work is taking place to make it even better.